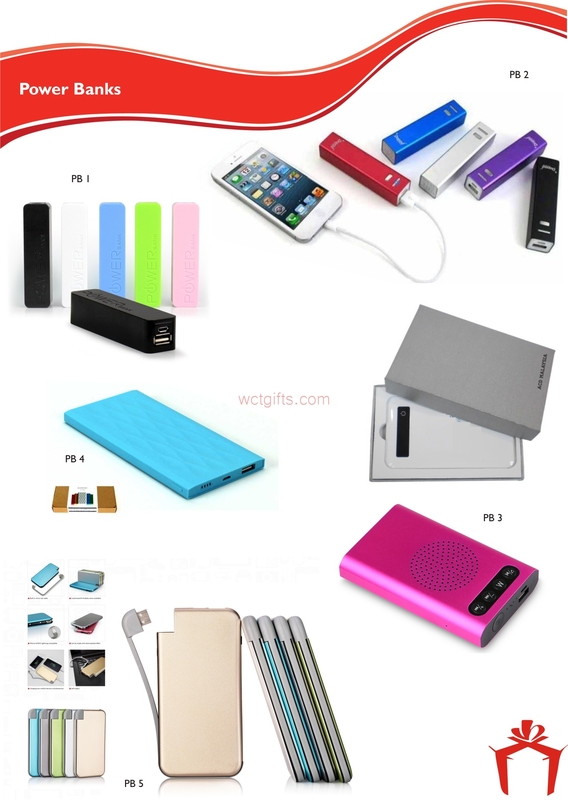 Buy excellent quality Power Banks at nominal rates from us. We are trusted Manufacturer and Supplier of Power Banks in Dubai, United Arab Emirates. These Power Banks are manufactured in adherence with international quality standards and norms. The entire range of the Power Banks is quality tested by our experts before the final dispatch. We are capable of delivering bulk orders of the Power Banks are delivered by us within allocated time.